Tetris is a game that, considering how long it’s been around, has aged rather gracefully amongst today’s consoles, smartphones and tablets. Even after all these years, it still offers hours of entertainment for all generations, young and old, which further solidifies its staying power. Heck, in all its many forms, the game has sold more than 70 million copies worldwide while regularly making it into “Top Games of All Time” lists. So, why not take some of that digital block stacking action and bring it into the physical space? 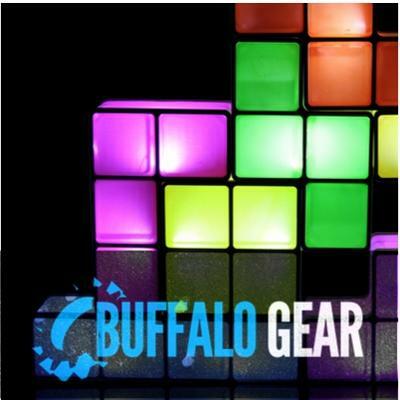 With this new desk lamp, which includes each of the classic individual tetriminos, Tetris lovers can get a few rounds in at the office (or wherever you decide to keep it). What’s really awesome is that the various tetriminos only light up when stacked together, giving it, I guess, replayability for all the various stacking options. 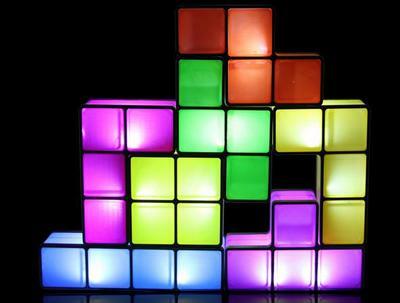 The Tetris Desk Light will be available in September for $50 a pop, which is a small sum to pay for the priceless nostalgia factor. Angry Birds, eat your heart out. Thrill seekers, outdoor enthusiasts, private detectives: why settle for ordinary, boring sunglasses when you can wear ones that record video? While the name Pivothead won’t win any awards, the pair has an impressive feature set that’s comparable to some other standalone alternatives. With options like “Active Mode,” “Spectator Mode,” “Social Mode,” and “Black & White Mode,” the Pivothead video glasses can shoot at 30fps at both 720p and 1080p, and 60fps in 720p in H.264/MPEG-4 formats. 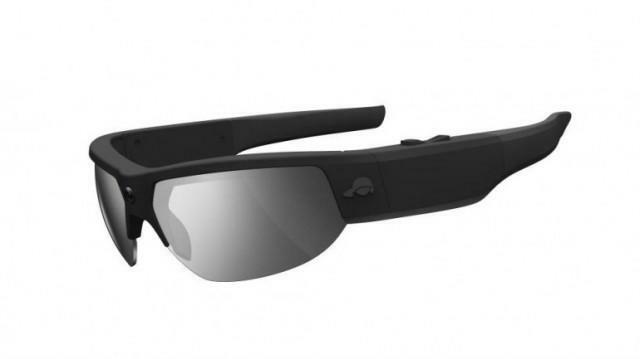 Simply sport them as regular sunglasses, or tap a button on the frame’s left side and start recording video instantly. If you want to snap pictures, Pivothead can capture 8-megapixel stills with its Sony CMOS sensor – similar to that found in the iPhone 4 and iPhone 4S. The glasses even come equipped with lenses that filter out both infrared and ultraviolet frequencies, as well as anti-scratch, anti-reflection and hydrophobic coatings. At the suggested retail price of $349, you’ll definitely be getting your moneys worth. With thousands of men and women currently doing their country a service, protection is of the utmost importance, and yes, that includes one’s nether regions. Developed by the U.S. Army, the Pelvic Protection System, or “Kevlar boxers,” were made for dismounted soldiers patrolling Afghanistan roads. Apparently British forces have already been employing “Blast Boxers,” so the U.S. had to make its own iteration. Made with two layers of protection – an under-garment, or PUG, and an outer-garment, or POG – the Kevlar boxers were created to protect parts of the thigh and the femoral artery. In addition, there’s woven Kevlar for groin protection. With IEDs, bullets and other environmental hazards, it’s certainly important to make sure our soldiers don’t experience any life-changing trauma above and below the waist.